18 March 2014 at 9am - noon. 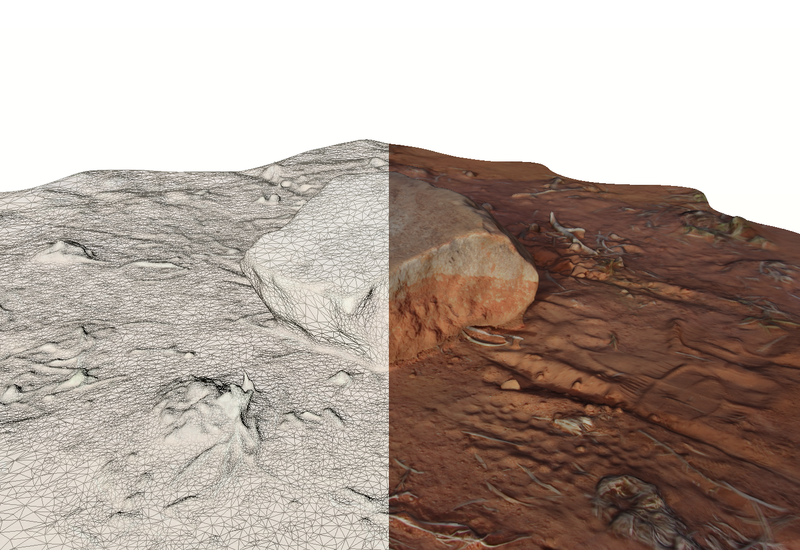 Photogrammetry is the traditional name given to the derivation of some 3D quantity derived solely on the basis of a collection of photographs. In recent years this has been an intensive area of research and the quality of the algorithms is reflected in this effort. The state of the art is currently that one can create reasonable quality 3D models from a collection of photographs without a significant amount of domain knowledge, specialist hardware and software, or with the need to place markers in the scene or follow rigorous calibration procedures. This workshop will discuss the theory, introduce the current software solutions/pipelines, make reference to camera and techniques that result in an optimal chance of successful reconstructions, and present some of the post processing requirements and tools. In short, the workshop will aim to provide a complete introduction to the subject. The emphasis will be towards 3D capture of heritage objects and this will be the topic of most of the examples. There will optionally be an opportunity for attendees to experiment by taking photographs and testing reconstructions using software provided. At the end of the workshop attendees should feel confident in applying and experimenting with this exciting new technology. By attending the workshop the common pitfalls can be avoided and attendees will be aware of the key concepts, familiarity with relevant software tools, realistic expectations and limitations, knowledge of applications and research where 3D reconstruction is being employed. This workshop is targeted at those who wonder if they could make use of 3D model reconstruction from photographs and would like a thorough introduction to the subject. 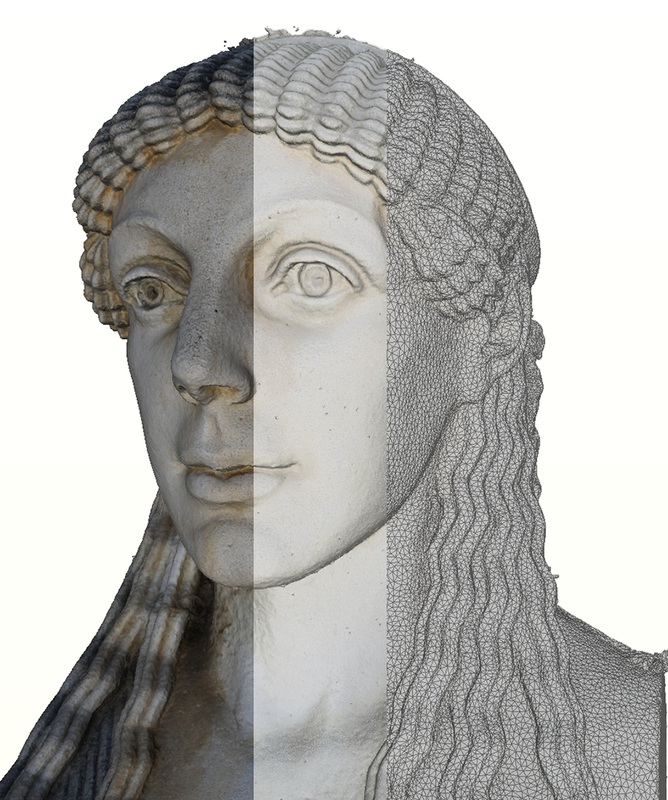 The workshop is ideally suited to those who are aware that photogrammetry is being used to reconstruct objects but is not aware of the state of the technology, what is possible and what is not. No particular prior knowledge required. If participants wish to experiment they can bring their own cameras but they need to discuss this with the presenter beforehand. A/Professor Paul Bourke is the director of the iVEC facility at The University of Western Australia. He is also a visualisation researcher at UWA providing support and expertise to researchers within the university and to the other iVEC partners. During his career he has worked in organisations where he concentrated on architectural, brain/medical, and astronomy visualisation. Of particular interest are novel data capture and display technologies and how they may be used to facilitate insight in scientific research, increase engagement for public outreach and education, create immersive environments, and enhance digital entertainment.